The Florida Board of Professional Engineers has many responsibilities and obligations to its licensees and to the health, safety, and welfare of the general public. In addition to reviewing and approving applications for licensure, FBPE is responsible for managing, updating, and enforcing the rules that govern the practice of engineering and to guard against the unlicensed practice of engineering in Florida. To accomplish this, the Board meets regularly and uses administrative and technical committees to help conduct its business. FBPE meets six times a year at locations around the state. All meetings are open to the public. FBPE’s committees meet on alternate months from the full Board meetings, and are used to accept or solicit input from Florida’s licensees, either individually or through their respective organizations. Pursuant to Rule 61G15-18.020, F.A.C., Public Comment, FBPE invites and encourages licensees and members of the public to attend. If you are interested in attending a meeting or would like the opportunity to speak to the Board on a specific matter, submit your request to board@fbpe.org. All requests must be in writing and include the person or entity requesting an appearance and the subject matter or issue to be presented, along with valid contact information. Meeting agendas and minutes in PDF format can be downloaded from this section. 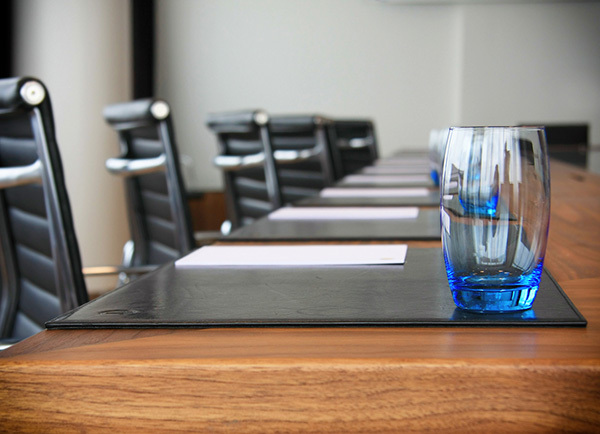 The schedule and locations of Board and committee meetings can be found on the Events Calendar under the Meetings & Info section of our website. If you would like to request more detailed information from past Board meetings beyond the minutes available in this section, email publicrecords@fbpe.org. Please include as much detail as possible in your request, including your contact information, and the Board meeting date and time. Depending on the amount of information provided and method/medium requested, a fee may be charged. If you have any questions or concerns, please email the Board at board@fbpe.org.